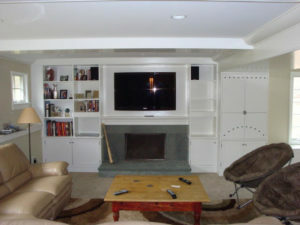 Westchester Carpentry is one of the leading millwork carpenters in Westchester County and Fairfield County. 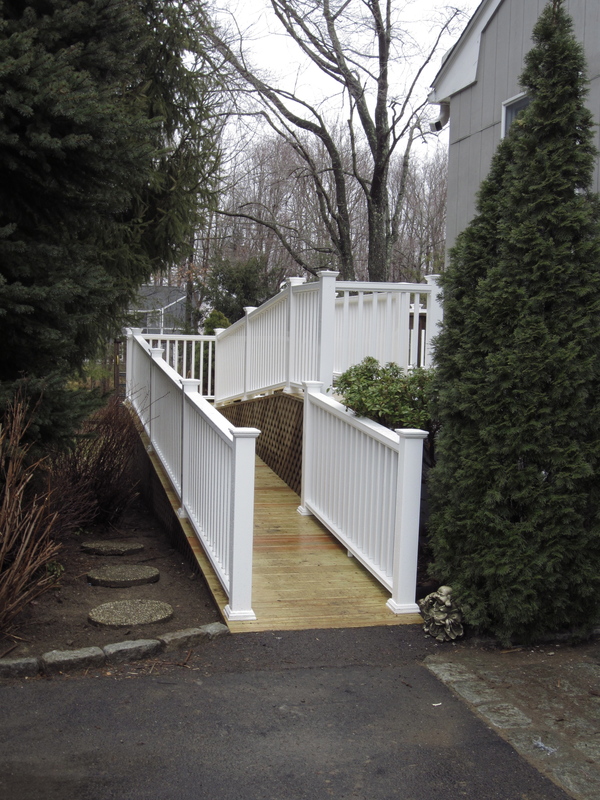 Our team fabricates custom millwork for both residential and commercial properties. 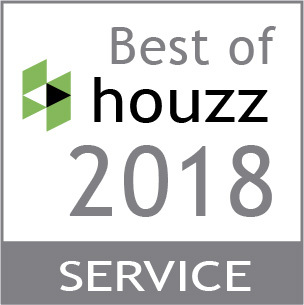 We work with the industry’s finest materials and have the skill and expertise to make custom millwork accessible to homeowners and smaller projects. Wood brings warmth into any room. Sure, the idea of wood in your home may conjure up thoughts of log cabins, but unless that’s the style you want, wood can be modern, fresh and clean in any style of home. Creative wood finishes mean the sky’s the limit. 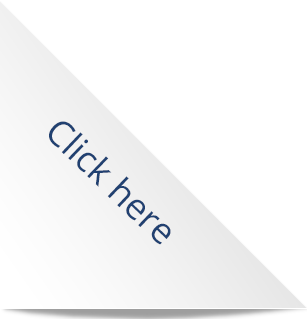 Check out our site’s gallery for examples of our work. 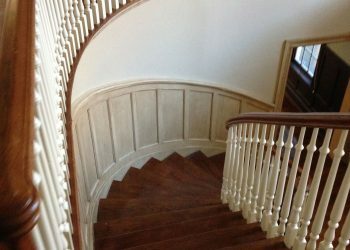 Custom millwork can highlight your home’s details and accents or customize any room within the home. From unique accents to large paneling, our custom millwork can be used to highlight your home’s history or enhance its modern appeal. We can add crown molding to any room, which adds instant elegance and fits right in with Westchester homes. We can also customize baseboards, casings, Crawford ceilings, wainscoting, decorative columns, fireplace mantels, handrails, picture frames, mirrors and more! 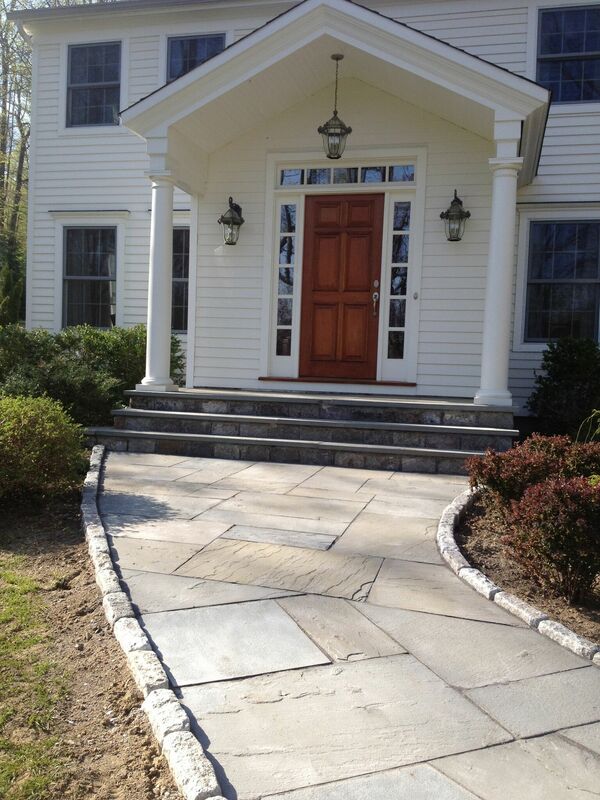 Here in Westchester, our gorgeous, historic houses have character, and custom millwork can reinvigorate their charm. 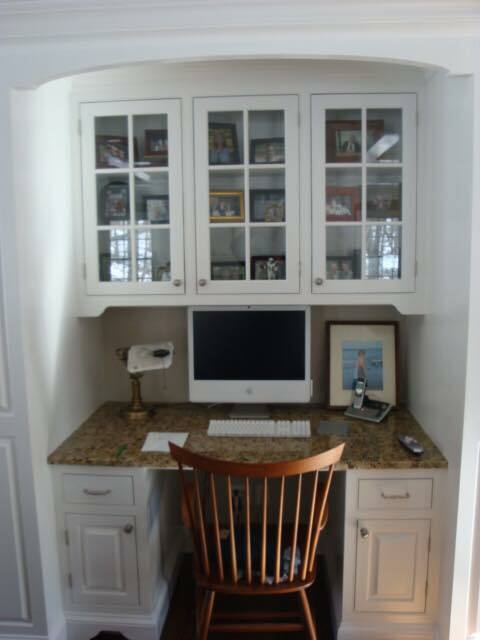 Give us a call today and we can discuss adding millwork details to your Westchester County home. 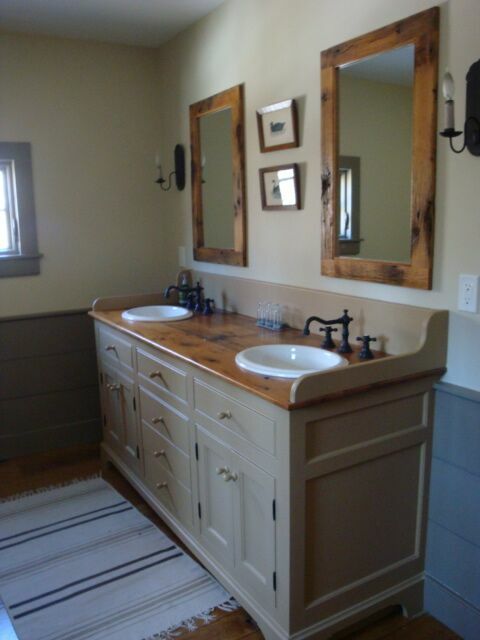 From small accents to full rooms, our craftsmanship will meet the size and needs of any project. Today’s custom millwork also involves alternatives to wood, like synthetics, plastics, and wood composites. There are virtually endless ways to incorporate custom millwork into your home’s unique style. 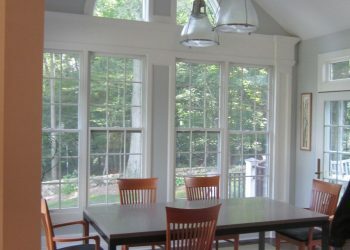 You may be surprised where millwork might fit in your home or business. 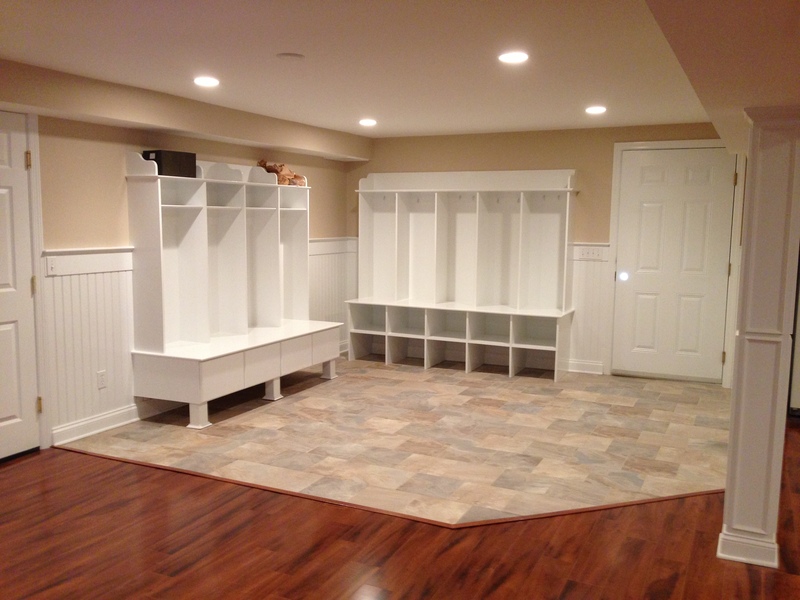 Think closet systems, dressing rooms, barn doors and custom shelving. Imagine a custom fireplace mantle, a custom dining table and chairs or even simply well-made and high-quality picture frames. 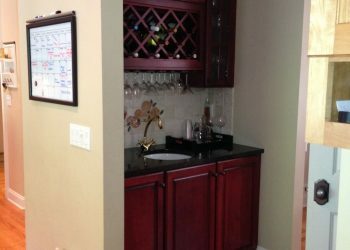 Pocket doors, wine cellars, hidden rooms and more!